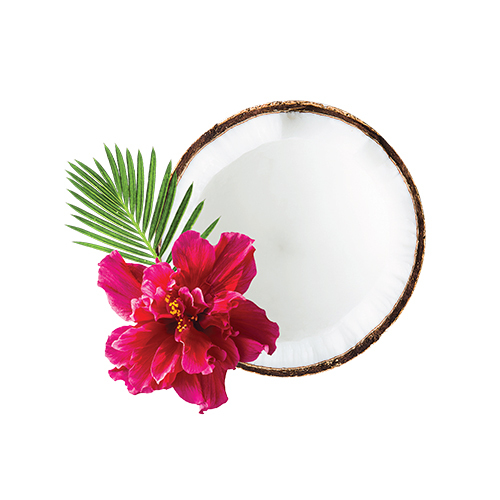 An exotic and enticing combination of sweet coconut and blooming hibiscus. A flirty blend of dark cherry orchids and luscious Empress peach. 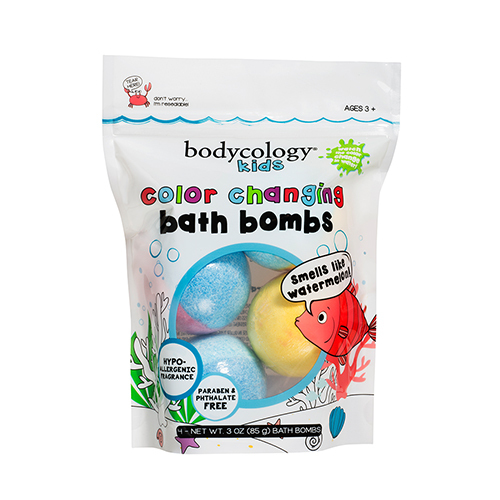 Color Changing Bath Bombs burst in water with vibrant colors. As colors mix in bath, children learn basic color blending lessons such as Yellow + Red = Orange. Available in bath time favorite scent, watermelon. 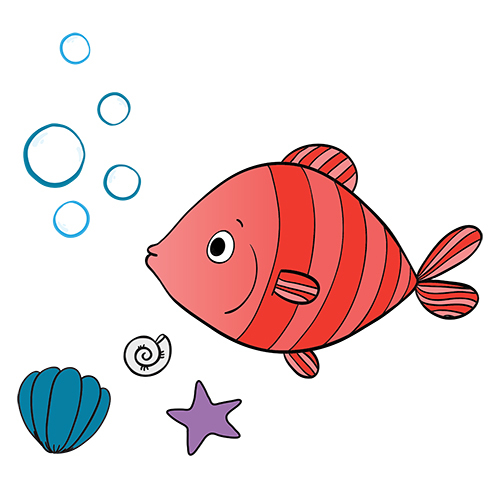 The light, hypo-allergenic fragrance smells clean to parents – but fun to kids! 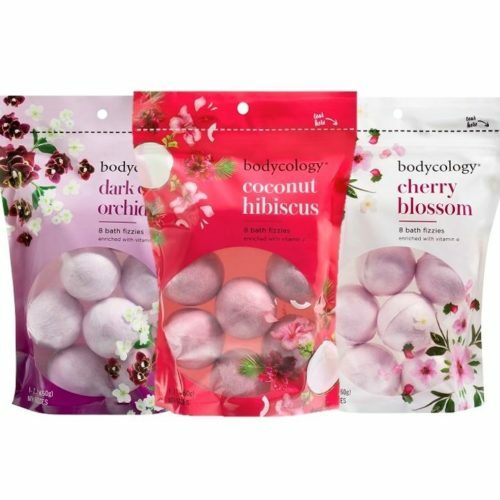 Enjoy a fragrant, moisturizing soak with Bodycology’s® bath fizzies. 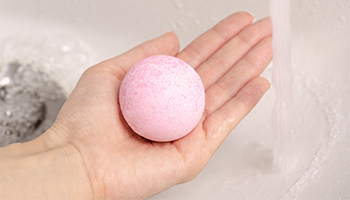 Settle in for a good soak with moisturizing vitamin E and fragrant fizzy fun. 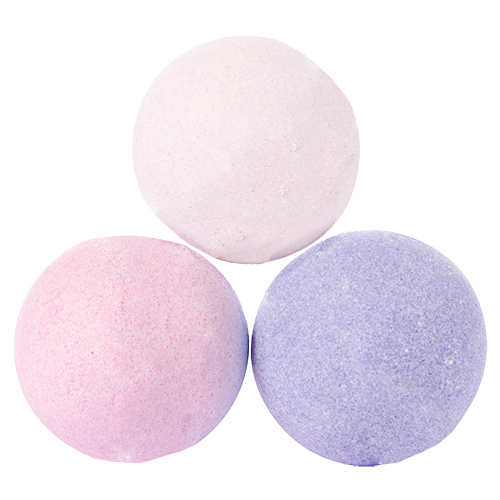 An easy recipe for self care, add 2 bath bombs to your bath to boost your relaxation! 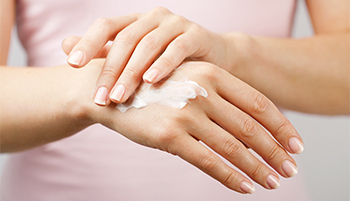 Take care of yourself and your skin daily with moisturizing body creams. The rich butter complex of Shea, Jojoba and Cocoa butters work together to keep skin soft and smooth. Elevate your daily cleansing routine with fragrant and moisturizing body washes. Whether you’re prepping for your morning or cleansing away the day, you deserve to indulge a little with beautiful fragrance and luxurious moisturization. Sweet scents are extra indulgent, sugary, and reminiscent of your favorite treats. Hints of woods or spice add depth to warm scents to make them feel extra cozy. Juicy, sweet, and sometimes citrus, fruity scents add a freshness and brightness to every day. Floral scents are sometimes subtle, sometimes bold, and always inspired by the most beautiful scents found in nature. Bodycology® believes that beauty doesn’t have to come at a high price. 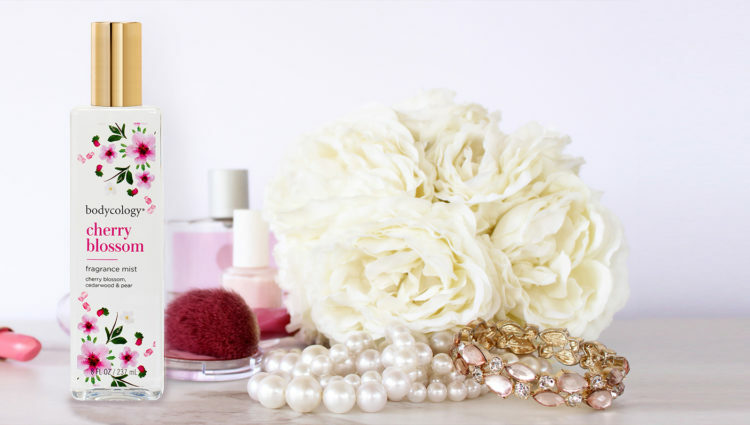 We want to empower women to feel and look their best with beautiful and affordable fragrance, bath, and body products. Whether you like to try lots of different fragrances, mix and match, or stick to one signature scent, Bodycology® has what you’re looking for at a price you’ll love. To speak to our customer service department, please call us at (800) 887-2738 or email us below.